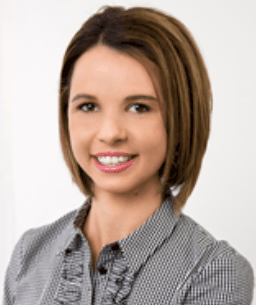 Characteristics associated with this generation include different ways of communicating and differing expectations from life and employment, therefore it is important to have specific strategies for incorporating millennials to help build a loyal and integrated workforce, says Christina Kruger, Director at legal recruitment firm McLeod Duminy. According to Statistics New Zealand, millennials (those born between 1980 and 1997) comprise the single largest age group in the labour force. McLeod Duminy sees that in practice, with more than 50 percent of candidates placed by the company in the past year coming from this group. These candidates are confident, know what they want and aren’t afraid to ask for it. “Lawyers with around 3-8 years of post-qualification experience are generally the most profitable to law firms, creating demand for these individuals. They are increasingly aware of this and therefore seek to negotiate multiple aspects of their employment. Having said that most candidates are quite realistic in their expectations,” Kruger says. That can include the practice areas they’ll be involved in, salary, relocation packages, prospects and flexibility. While cautioning against treating millennials (or any other generation) as homogenous, she nevertheless says there are commonalities to look out and cater for. >>They are team players / collaborators and don’t want to be pigeonholed. >>They communicate instantly – instant chat services are preferred to email. >>They want, indeed expect, technology in the workplace which matches what they use at home. >>Corporate social responsibility is important, as is company vision and inclusiveness to that vision. >>Transparency is valued, as is work/life balance, in some cases above income. >>Millennials are explorers and will move on to another employer if they aren’t stimulated. 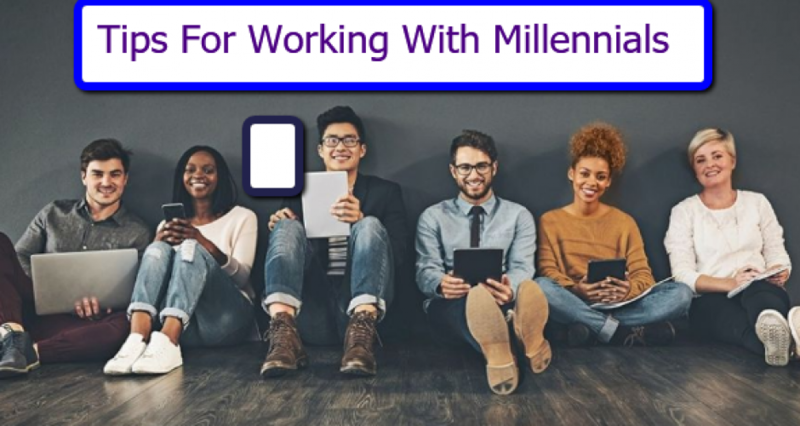 Kruger says firms should take these factors into account when employing millennials, while also being cognisant that the workforce includes people from other generations, typically spanning everything from baby boomers to Generation Z. Have open and honest conversations and help everyone put together a realistic plan outlining the skills required to meet their goals. Plan the way forward with them. If they leave, that is okay. When individuals leave, view it as an opportunity. If employment ends on a positive note, the person might come back with additional skills. Be open to flexibility. Take personal and professional needs into account to establish work/life balance. Maintain balance between responsibility/autonomy and mentoring/training. Make room for involvement in social good and diversity initiatives.